Our deepest condolences on the loss of your loved one. During this time, we would like to ease your burden as much as possible. 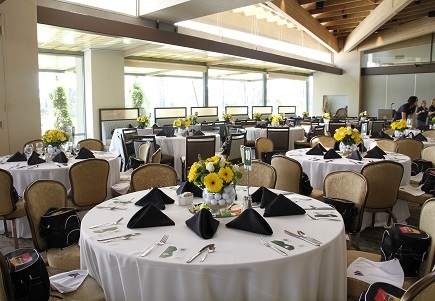 Allow Tustin Ranch Golf Club to provide a beautiful and accommodating reception for your family and friends. Out celebration of life package is designed to include all essential elements in creating a memorable experience.